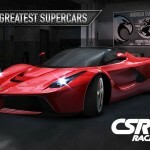 Sega has just unleashed another major update to Crazy Taxi City Rush, the sequel to its popular Crazy Taxi score attack racing game. And for some reason, the new update features Hulk Hogan. 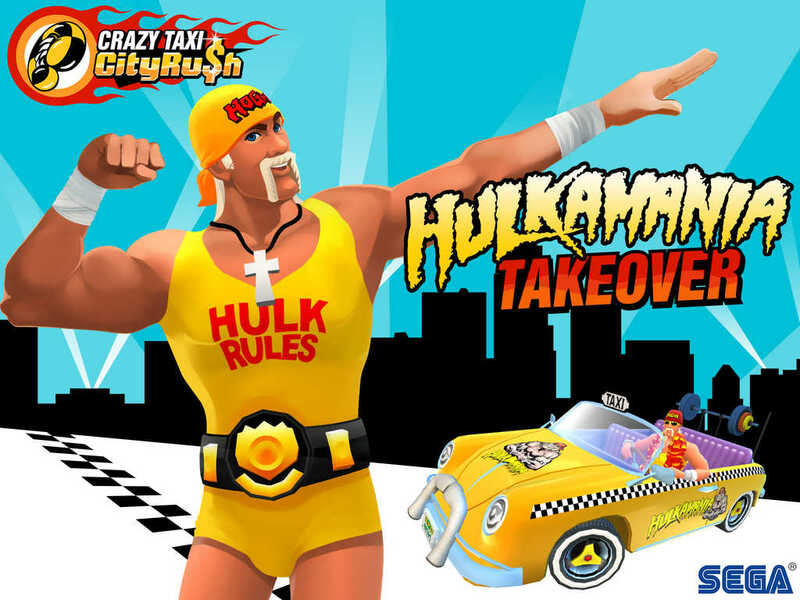 Indeed, Crazy Taxi City Rush now also lets you share replays of your crazy moments in the game. Just tap the Share Replay button on the results menu to do so. In addition, the game now lets you share photos of your taxi creations right from the view mode. The new version of Crazy Taxi City Rush also introduces two new drivers: Xavier Grant, who loves cat videos, and Kelli Kelly, who hates dad jokes. The latest update to Crazy Taxi City Rush also adds support for game controllers. You may visit the General section of the Options screen after connecting your controller for a breakdown of the controls. 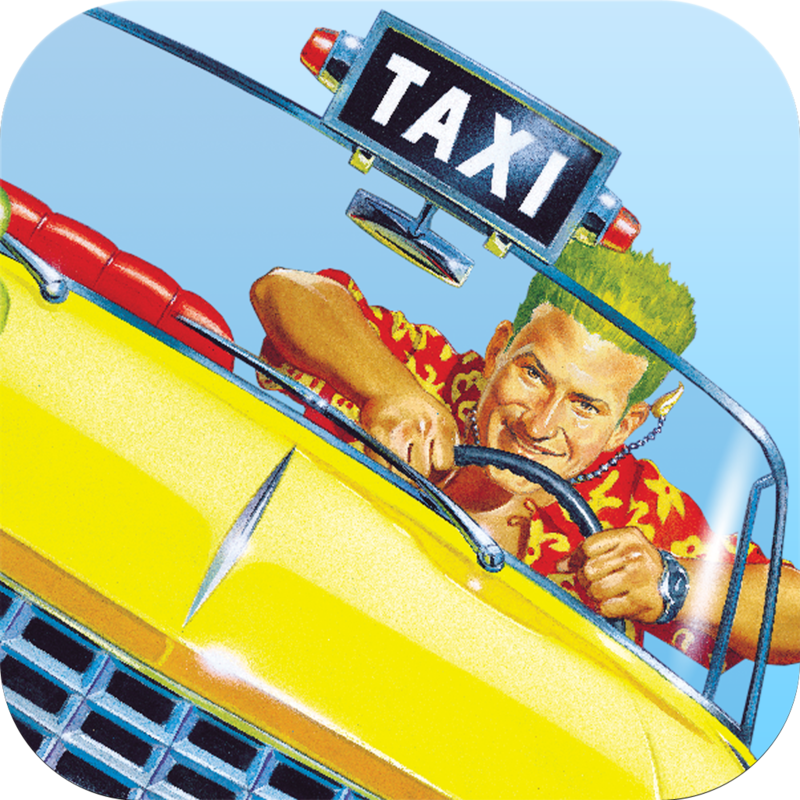 Compatible with iPhone, iPod touch, and iPad running iOS 7.0 or later, Crazy Taxi City Rush is available on the App Store as a free-to-play game. 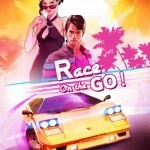 Released late last July, the game received its first major update just last month, thereby gaining a new district, new taxis, and more.